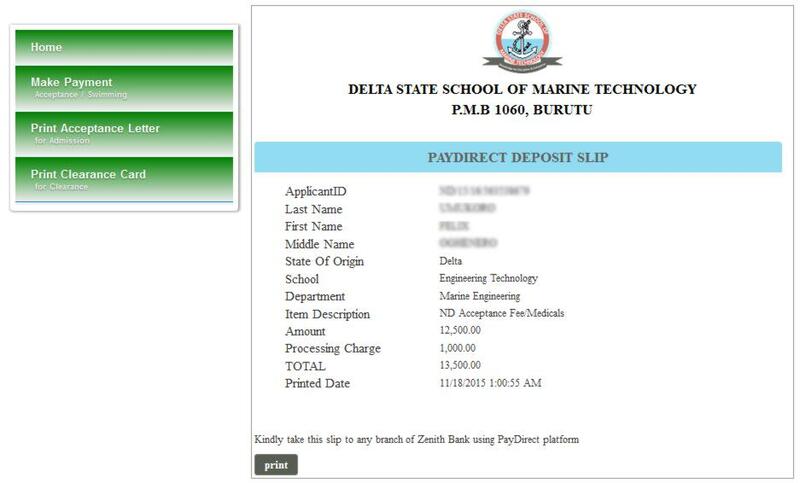 taken at the School for the purpose of uniformity at a cost of N500.00). 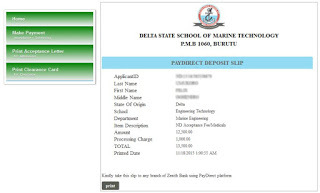 Payment to be made at the Bursary Department of the School. the offer and therefore, the offer would lapse.